Jeff began his teaching career at Philadelphia University in 2000 as a Visiting Assistant Professor of Chemistry. 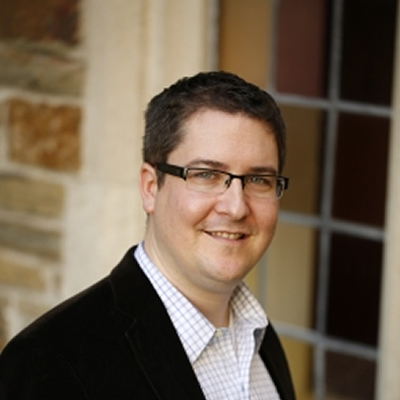 Jeff is now in his 15th year at Philadelphia University as a full professor. Jeff has taught over 10 different courses at PhilaU including short courses highlighting the unique chemical environments in Yellowstone National Park, coastal marine ecology and chemistry in Mexico, and sustainability/conservation issues in Cuba. He values incorporating meaningful scientific research into his courses as a high impact learning experience for his science majors. If fact, he has engaged over 60 students in one-on-one, active, real-world research experiences that dually advance scientific knowledge and train our undergraduates for post-graduate studies and careers. Jeff has published over 25 peer-reviewed articles in his interdisciplinary area of environmental chemistry as well as in science pedagogy. 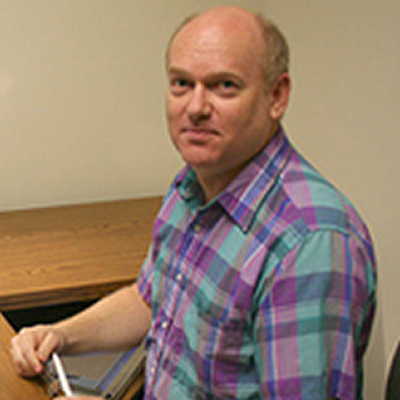 Jeff received the Lindback Distinguished Teaching Award in 2012. Robert J. Beichner is a physics professor at NC State University and is the Director of the NCSU STEM Education Initiative. He was named an Alumni Distinguished Undergraduate Professor in 2003. He is a member of the Physics Education Research and Development Group, one of the largest in the world. For much of his career he has focused his attention on redesigning introductory physics education and created the SCALE-UP (Student Centered Activities for Large Enrollment University Physics) project. This approach has led to changes in classrooms around the world, at institutions ranging from Wake Technical Community College to the Massachusetts Institute of Technology. By the second decade of the 21st Century, SCALE-UP had been adopted at more than 150 universities and had spread to other content areas and into middle and high schools, necessitating a name change to Student Centered Active Learning Environment with Upside-down Pedagogies. Many universities have also adopted this approach for classes ranging from archeology to zoology. 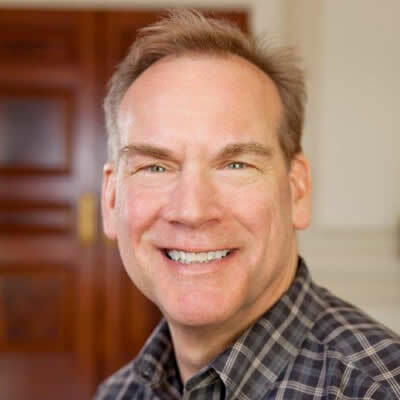 David Brakke is a Fellow of the American Association for the Advancement of Science. From 1999 to 2016, he was Dean of Science and Mathematics at James Madison University in Virginia. Prior to that he was Dean of Science and Mathematics at Towson University, a Wisconsin Regent’s Distinguished Professor and Assistant Dean of Arts and Sciences at the University of Wisconsin – Eau Claire. 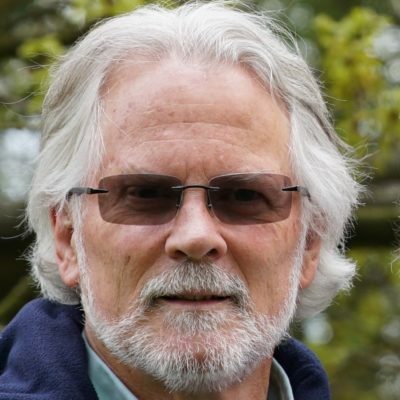 He wrote a column on Science and Society for the Association of Women in Science Magazine for over ten years and was Associate Editor of the journal Limnology and Oceanography for four terms and co-edited a special volume on “Climate Change and Freshwater Ecosystems”. He has been a Councilor for the Council for Undergraduate Research for almost 20 years. He has been a frequent reviewer for the National Science Foundation across a range of programs, the National Institutes of Health, Howard Hughes Medical Institute, the U.S. Environmental Protection Agency and other organizations in the U.S., Canada and Northern Europe. Through the Association of American Colleges and Universities and Project Kaleidoscope, David has been an individual and institutional mentor to faculty and colleges and universities across the U.S. He is the author of many publications on lakes and watersheds, on issues in higher education and on the results of efforts to improve student performance and assessment. He has also served on a wide range of advisory boards. Gail Burd was appointed the Vice Provost for Academic Affairs in August 2008. In this role, Dr. Burd works closely with campus leaders to coordinate programs that will advance the academic mission of the University and help colleges and departments develop and assess their academic degree programs. Dr. Burd is also a Distinguished Professor in Molecular and Cellular Biology, Cell Biology and Anatomy, and the Committee on Neuroscience with a research program focused on development and neural plasticity in the vertebrate olfactory system. 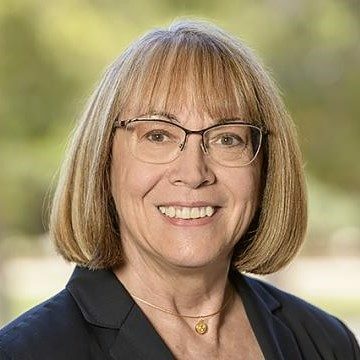 In prior administrative roles at the University of Arizona, Dr. Burd served as the Associate Dean for Academic Affairs in the College of Science, the Interim Department Head of Molecular and Cellular Biology, and the Associate Department Head of Molecular and Cellular Biology. 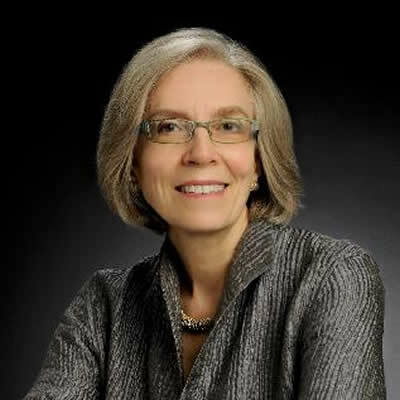 A fellow of the American Association for the Advancement of Science, she has chaired several committees for national professional organizations, served on numerous government panels for the National Institutes of Health and the National Science Foundation, and received awards for her undergraduate teaching. Ameet Doshi is Director of Innovation and Program Design, and also serves as the Liaison Librarian for Public Policy at Georgia Tech Library. 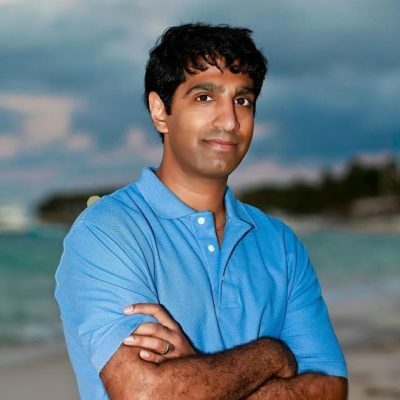 Ameet earned degrees from the University of Tennessee, Knoxville and the University of North Carolina, Wilmington. He is a LEED Accredited Professional. Recently, he helped lead the user-centered design effort for Library Next, a holistic reimagining of Georgia Tech’s library spaces and services. His research interests include: creating sustainable library facilities, space utilization in libraries and learning commons, and developing active advisory boards. He co-authored a SPEC Kit about Library User Experience, was also a co-PI on a research study with Herman Miller about the G. Wayne Clough Undergraduate Learning Commons. Ameet has presented at numerous scholarly conferences including the Society for College and University Planners (SCUP) and SXSWedu. Shirley is an experienced planner and programmer who has worked with higher education institutions for over twenty years. Before founding her own practice—Dugdale Strategy, LLC—she led DEGW’s Learning Environments practice in North America since 1999. She focuses on space strategies to support new ways of learning, organizational transformation, and enrichment of campus-wide learning space. In addition to being an expert in planning learning centers and libraries, she also specializes in health sciences education, and has helped Johns Hopkins, Stanford, University of Virginia and others with curriculum change initiatives. .
Shirley presents frequently at SCUP and other organizations, and likes to seek out initiatives that will help influence a generation of buildings, such as the Learning Space Rating System that she has been developing with the EDUCAUSE Learning Initiative. 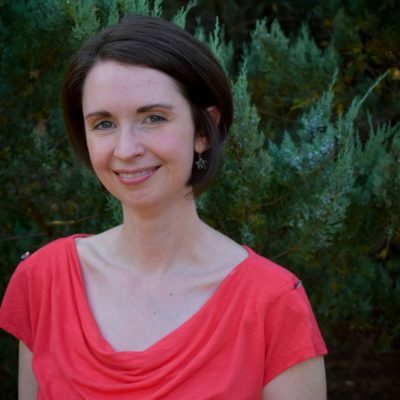 Dana C. Gierdowski is a Researcher for the EDUCAUSE Center for Analysis & Research. In this role she serves as a co-principal investigator and supports ECAR research initiatives, including the Study of Undergraduate Students and Information Technology and the Study of Faculty and Information Technology. Before joining EDUCAUSE, Dana held faculty and administrative positions for over 15 years in higher education, where she taught writing courses and conducted qualitative and mixed-method research on the impact of innovative learning spaces on teaching and learning. Her work has been published in the journals Library Hi Tech and Computers and Composition, and in the edited collections Writing Studio Pedagogy: Space, Place, and Rhetoric in Collaborative Environments (2017), Making Space: Writing Instruction, Infrastructure, and Multiliteracies (2016), Sustainable Learning Spaces (2014), and Cases on Higher Education Spaces (2012). She received her Ph.D. in Communication, Rhetoric, and Digital Media from North Carolina State University in 2013. 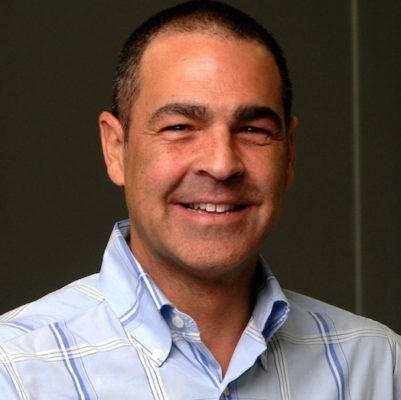 Bennet Goldberg joined Northwestern University in August 2016 as the new Director of the Searle Center for Advancing Learning and Teaching, Assistant Provost for Learning and Teaching, and Professor of Physics and Astronomy. Goldberg is a Fellow of the American Physical Society and a United Methodist Teacher/Scholar of the Year, has been awarded a Sloan Foundation Fellowship, and is a recipient of the Presidential Young Investigators Award. At Boston University, Goldberg became a Professor of Physics, Professor of Biomedical Engineering, Professor of Electrical and Computer Engineering, Professor of Education, and Professor of Graduate Medical Sciences. He was chair of the Physics Department, Director and founder of Boston University’s Center for Nanoscience and Nanobiotechnology, and Director and founder of BU’s nanomedicine program. Goldberg was the inaugural Director of STEM Education Initiatives in the Office of the Provost. 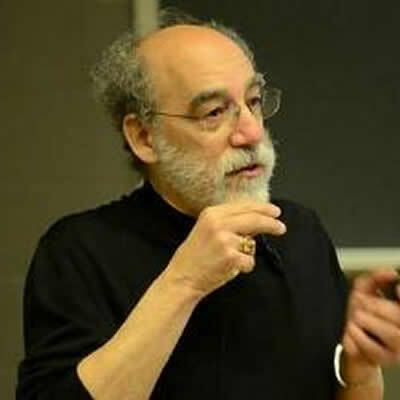 Nationally, Goldberg has been active in building a network of universities preparing future faculty to be excellent researchers and excellent teachers, has co-authored two massive open online courses (MOOCs) for PhDs and postdocs on STEM learning and teaching, and is involved in bringing together cross-sector organizations to scale effective strategies for increasing access to higher education for underrepresented groups. James Haliburton straddles industry and academia. He is an NCARB certified Architect and a registered Architect in Texas. He is a partner and Director of Design at SZH Architecture and teaches architectural design at Texas A&M University. James taught technology enabled design as adjunct faculty at Prairie View A&M University from 2009 -2013 and at Texas A&M University from 2014-present. He was recognized as an Outstanding Undergraduate Faculty at both appointments. Most recently James serves as an Associate Department Head and Master of Architecture Coordinator as well as graduate faculty at Texas A&M University. In his practice at SZH Architecture, James and his partners focus on K-12 education facilities and specialize in serving community schools. James completed his PhD at Texas A&M University in 2016 with a focus on the impacts of Building Information Modeling in Architectural Practice. His research continues in areas technology enabled design, which can serve as a catalyst for transformational learning, the design high performance spaces, and evidence based design in educational spaces. Linda C. Hodges, Director of the Faculty Development Center, was Director of the Harold W. McGraw, Jr. Center for Teaching and Learning at Princeton University from 2003-2009 before retiring to Maryland. She holds a doctorate in biochemistry from the University of Kentucky and was a faculty member for over 20 years before transitioning into faculty development. Prior to coming to the McGraw Center in 2001 she was the William Rand Kenan, Jr. Professor of Chemistry at Agnes Scott College near Atlanta, Georgia. 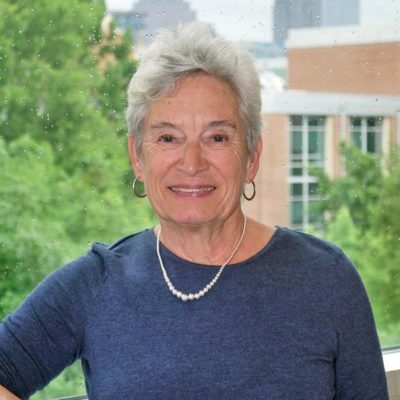 During her faculty tenure at two different institutions she taught a wide range of courses, participated in faculty governance, and served as department chair. 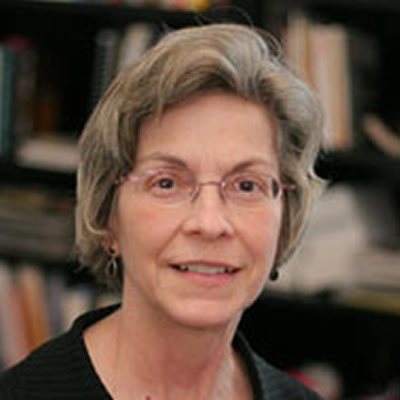 In 1999 she was one of 28 faculty chosen nationally to study and assess new pedagogical approaches as a Carnegie Scholar of the Carnegie Foundation for the Advancement of Teaching. She has published widely on her work in faculty development, engaged student learning, and effective teaching practices. Her special interests are in pedagogies of engagement and the scholarship of teaching and learning. 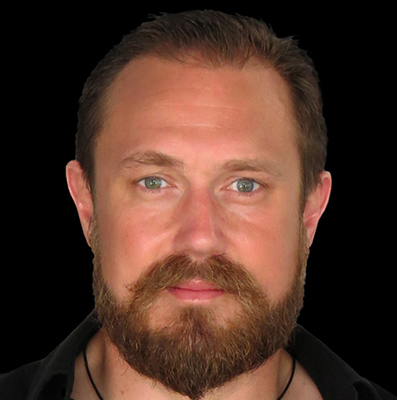 Dr. Felix Kronenberg was recently appointed as the new Director of the Center for Language Teaching Advancement (CeLTA) and Associate Professor in the Department of Linguistics & Germanic, Slavic, Asian and African Languages at Michigan State University. Previously, he was with the Department of Modern Languages and Literatures at Rhodes College as Assistant Professor and Director of the Language Learning Center, which he joined in the summer of 2009. He held a similar position at Pomona College in the 4 years prior to his arrival at Rhodes. Dr. Kronenberg research and professional interests include the design of physical learning spaces (especially language learning centers) and virtual and hybrid learning spaces, especially video games and digital storytelling, blended learning, and program building. Dr. Kronenberg, who edited the book Language Center Design in 2011 and who designed the new language centers at Pomona College and Rhodes College, is currently working on a book tentatively entitled Language Learning Spaces. He is the 2009 recipient of the Marie Sheppard Award by the International Association for Language Learning and Technology, a former fellow for the National Institute for Technology in Liberal Education, and a former president of the SouthWest Association for Language Learning and Technology. He was recently elected as President-Elect of the International Association for Language Learning and Technology. Arthur became president of DOBER LIDSKY MATHEY in 1988, and has served as a planning consultant for colleges and universities since 1971. In this time he has participated in several hundred assignments. Arthur has served on facility review panels for the National Science Foundation (NSF); and has been a Principal Investigator for a NSF study that identified an ideal planning process and developed facility standards for secondary school science, math, and technology education programs. He has given lectures, presentations, and invited papers on campus planning at such organizations as SCUP, the Council for Undergraduate Research (CUR), the International Association for College Unions, No Name Facility Conference, Quality Education for Minorities Network (QEM), and the Municipal Art Society of New York. He has been a faculty member of Project Kaleidoscope since 1992, and has been the only non-institutional member on the PKAL National Steering Committee. Through his writing and lectures, Arthur teaches other professionals, college and university administrators, and faculty about planning and the campus planning process. He has taught campus planning as a faculty member of SCUP’s Integrated Planning Institute-the three-day workshop is Step 2 of a three-step certificate program. Arthur was a leader in creating the Institute and its curriculum. Arthur has contributed articles to numerous professional publications. Phil is the Associate Vice Provost for Learning Sciences and Deputy Director of the Center for Teaching and Learning, Clinical Professor in Educational Psychology and in the School of Information, at the University of Texas, Austin. Dr. Long provides leadership to the university’s strategy for technology enhanced learning. Phil contributes leadership to UTx, the local implementation of the edX MOOCs, the UT learning analytics initiative & design of learning environments. Phil’s current research interests focus on active & blended learning pedagogies, remote laboratories, emerging technologies and the analytics that can be captured by instrumenting interactions in both virtual and environments with the goal of informing learner decision-making. 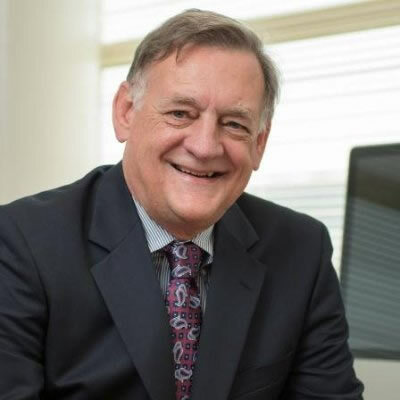 Prof. Long’s professional collaborations are eclectic and international, including leadership roles in the acronym soup of SoLAR, edX, the NMC, and AAEEBL. He is a lapsed biologist now learning scientist focused on emerging technologies, the cognitive interactions with them, & the spaces, physical and virtual wherein they occur. Laura Malinin, AIA, EDAC, WELL AP, LEED AP BD+C is a registered architect (Texas), cognitive scientist, and tenure-track faculty at Colorado State University where she has received awards for teaching and research excellence. She holds an undergraduate degree in Architecture and Art/Art History from Rice University, M.Ed. in Educational Technology from the University of Texas, and joint PhD from the University of Colorado in Design and Planning through the College of Architecture and Planning and Cognitive Science through the Institute of Cognitive Science. 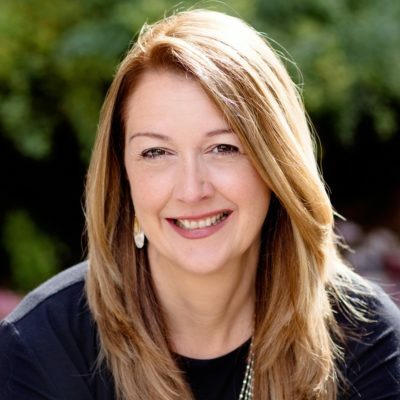 Over 20 years combined experiences in professional design practice and higher education help her bridge scholarly investigation and practical applications in architectural and interior designs. At the core of her research is the concept of psycho-spatial dynamics, which considers how learning emerges from interactions in and with physical environments. This concept is central to her teaching, research, and practice, which keep at the forefront the importance of understanding people’s relationships with their environments. She is particularly interested in how the design of spaces can promote user creativity, resilience, health, and wellbeing. Dr Malinin’s recent publications include topics in design education and creativity theory, workplace creativity, and reconceptualizing designs for learning spaces and schools. Wendy C. Newstetter’s research focuses on understanding cognition and learning in interdisciplines with an eye towards designing educational environments that support the development of integrative thinking and problem solving. Towards that end, she uses ethnographic methods to study in-vivo learning and problem solving in research laboratories—tissue engineering, neuroengineering and biorobotics—where the nature of the problems demands multidisciplinary teams with complementary skills and knowledge. Newstetter uses this research to then inform the design of problem-based learning (PBL) classrooms designed to support the development of integrative knowledge building and reasoning strategies. Most recently, she has been working to develop PBL models for instructional laboratories where students use techniques learned to tackle student-generated problems on the bench top. Newstetter also works with faculty both at Georgia Tech and throughout the nation through Project Kaleidoscope to develop more effective science, math, and engineering educational environments informed by learning and cognitive science research. Pamela Scott-Johnson serves as the Dean of the College of Natural and Social Sciences at California State University Los Angeles. She earned her undergraduate degree in psychology from Spelman College and her Ph.D. in psychology and neuroscience from Princeton University. She served on the faculty of Spelman College from 1993 to 2002 and on the faculty of Morgan State from 2002 to 2013. 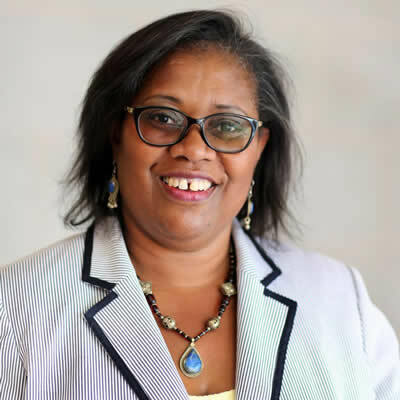 At Morgan State, she served, among other roles, as chairperson of the Department of Psychology and graduate director of the Program in Psychometrics before becoming interim dean in 2013. Dr. Scott-Johnson is a nationally recognized scholar and leader in student learning. She has directed graduate program initiatives to increase the number of under-represented students in the field of psychometrics and developed curricular mechanisms to establish service learning and civic engagement programs for students.